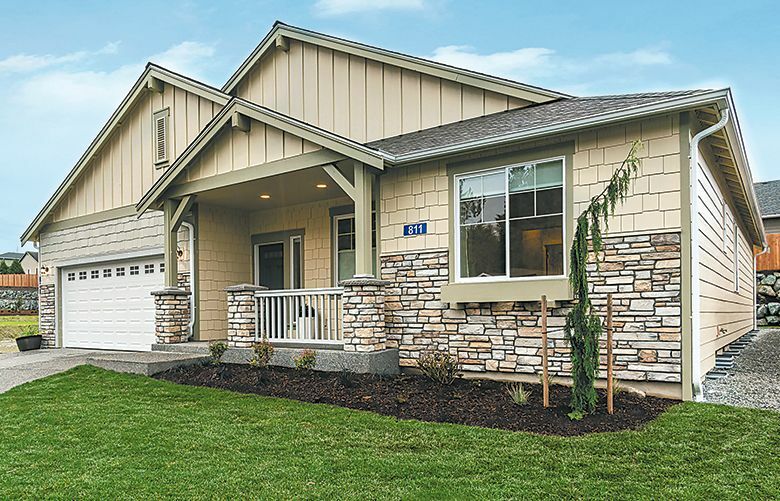 48° North offers homes that are designed to take in the natural vistas and optimize comfortable living. 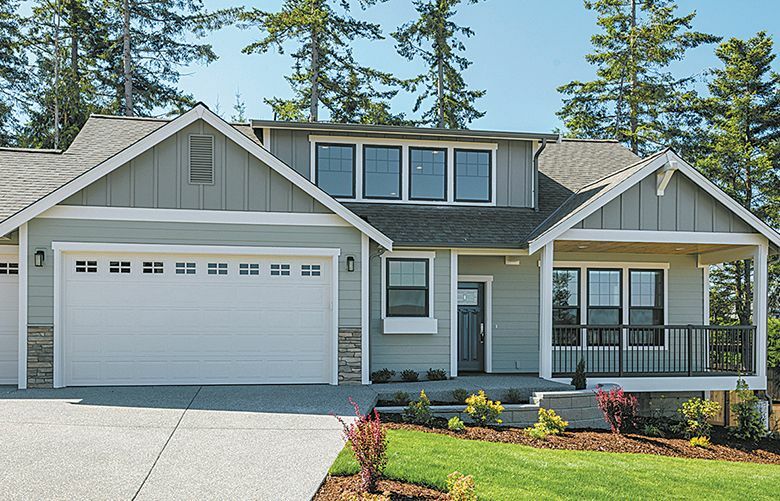 The Alpine View Collection at Woodside offers larger homesites, new single-level designs and nicely appointed interior-finish packages. 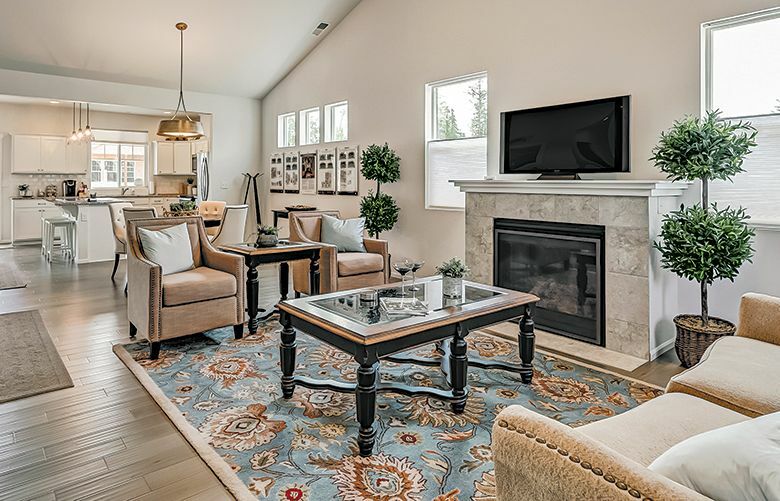 At 48° North, the builder is offering a special holiday buyer bonus for all contracts written before the end of the year. 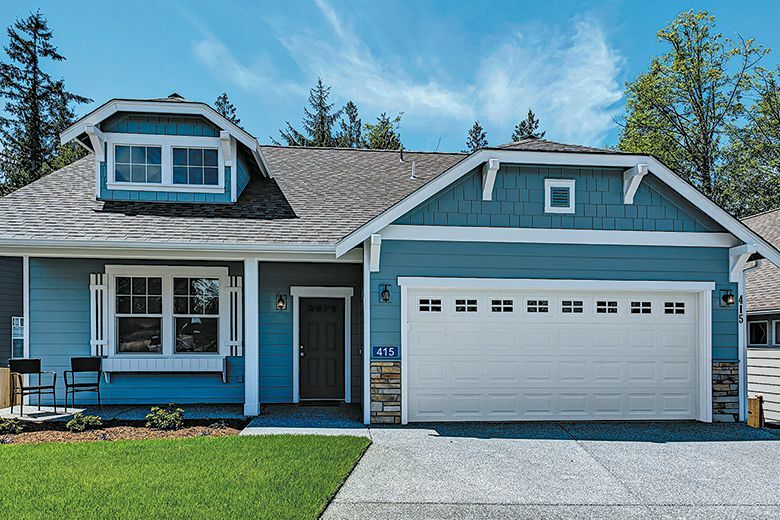 Alpine View is an enclave of 38 stand-alone homes within Woodside, an active-adult community for residents ages 55 and older. 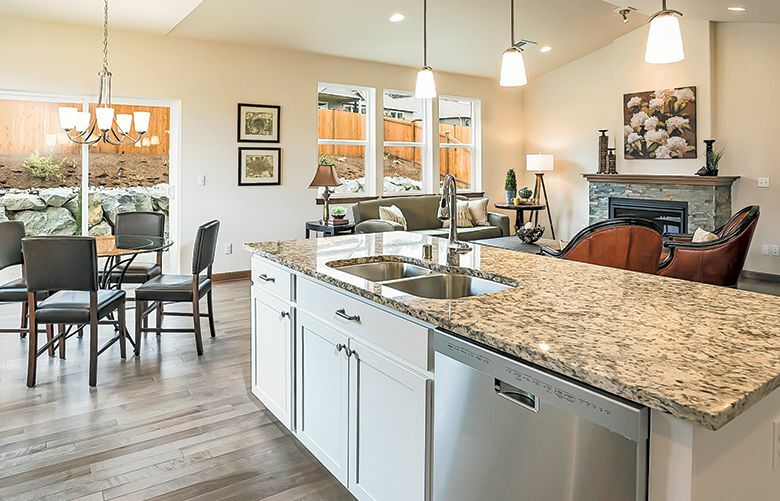 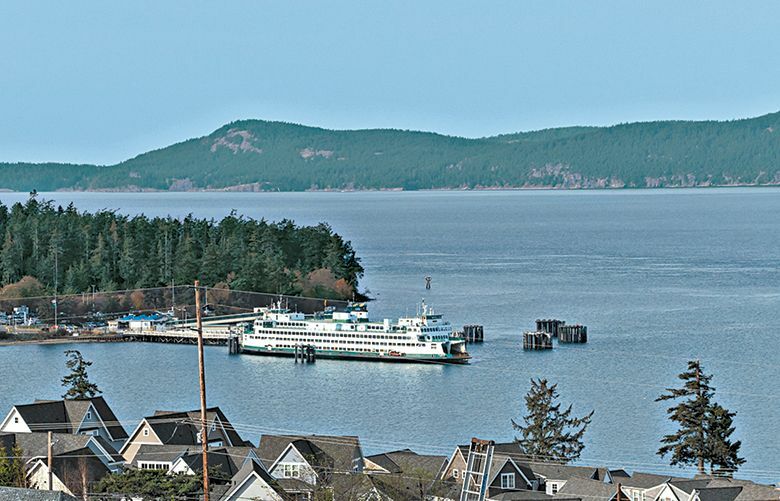 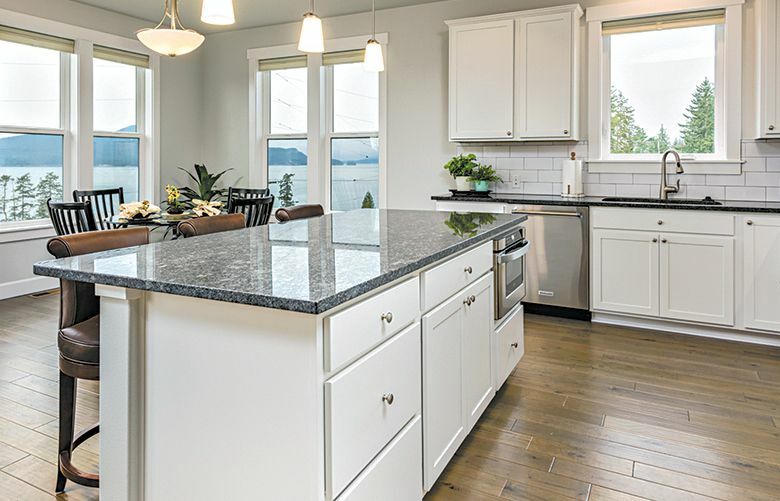 The homes at 48° North in Anacortes have been designed to maximize the natural vistas and optimize comfortable living. 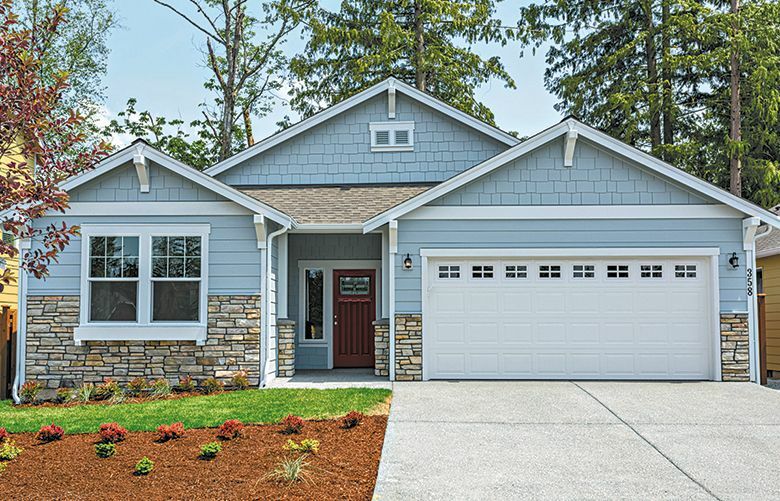 Designed for residents ages 55 and older, the homes at Woodside are primarily single-level designs and include individual yard maintenance. 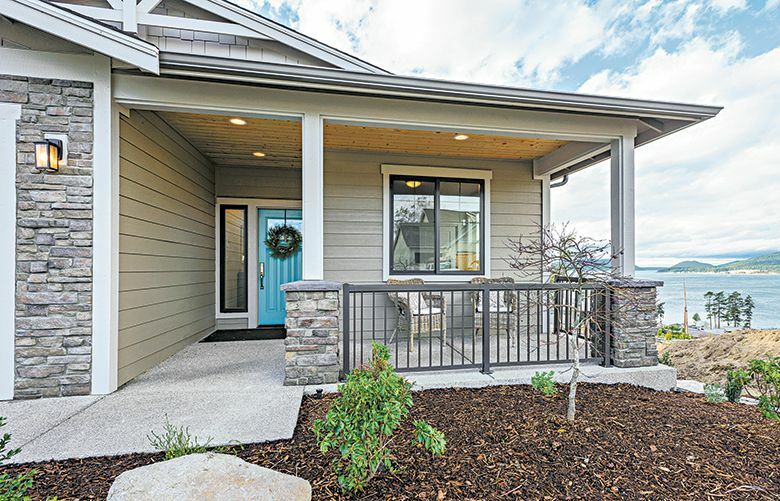 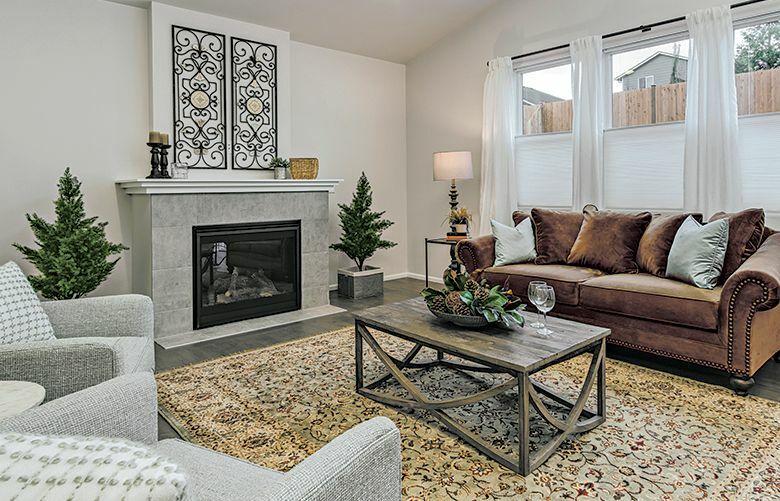 Visitors to Woodside can view a move-in-ready home for sale that includes upgraded finishes, as well as a recently completed community lodge and park.